Although I left the Mormon church, I still believe in the Book of Mormon and the Bible. 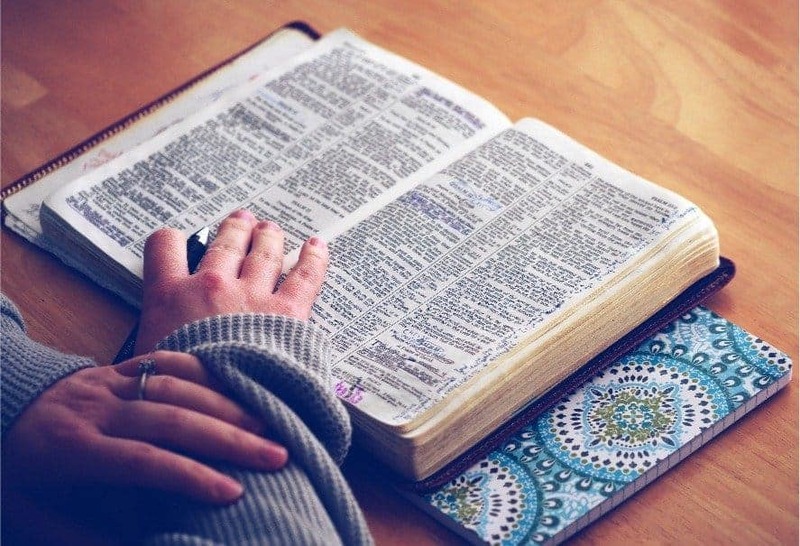 I realize this sounds incongruent, but I write this blog to present why the Book of Mormon and Bible can be separated from church organizations who teach from these books, and why there can be truth without a church. With the coming of the Gutenberg press and Martin Luther’s translation of the Bible into German, the common man could finally read the Bible. As Luther studied the Bible, he recognized the Catholic hierarchy had excluded teaching many vital Bible truths to lay members of the church. Luther did NOT believe the Catholic church’s claim that there could be no salvation outside of the Catholic church and that all authentic authority and keys came through the pope. Through his study of the New Testament, Luther discovered the apostle Paul writings included that righteousness is achieved through faith. Luther now had scriptural proof that supported his theory that salvation was not tied to the Catholic church. Luther knew he would most likely be burned at the stake for questioning the powerful and wealthy Catholic church, but he courageously challenged Catholic false claims and openly criticized the behavior of the Catholic hierarchy who sought for money, and obedience from the lay members by requiring submission to the authority of the Catholic pope and hierarchy. Luther continued to believe in the Bible just as I continue to believe in the Book of Mormon and Bible although we both recognized corruption within our church organizations. Truth remains truth without a church organization. Studying about the Protestant Reformation, one can see parallels in patterns between the Mormon and the ancient Catholic church. Just as the Gutenberg press made information more readily available in Luther’s day, today we can access information more readily because of the internet. Digitization of information has made the discrepancies of Mormon church history more transparent resulting in demands for explanations as to why fabricated stories are allowed to replace true accounts. Like the Catholics, the Mormon church claims they are the only church on earth with true priesthood authority and keys. Although Mormons don’t fear being burned at the stake for questioning their church leaders, they do fear excommunication for questioning or challenging Mormon hierarchy behavior, policies, and practices. It is my personal belief that the power of God or priesthood authority and keys belong to God, not to a church organization. There is no earthly church that has a monopoly on God’s power or priesthood. The Book of Mormon and Bible truths continue to be truths although ties may be severed to affiliated churches due to corruption within the leadership of churches. Church organizations are full of fallible men who make mistakes; even many mistakes, leading to apostasy from pure truth. I truly believe the Book of Mormon and Bible can stand alone as truth without a church. 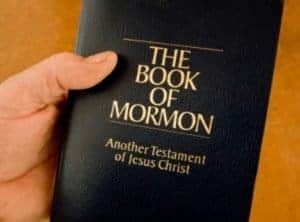 I wrote a blog explaining why the Book of Mormon is for everyone if you would like to read about this subject. After leaving the Mormon church, some have asked if I am going to join another church. No, I don’t desire to join another church. I attended church for over 56 years, but yet, I was spiritually lacking which was also adversely affecting me emotionally, mentally and physically. Churches don’t connect us to God, however, they may be a helpful support system. Ultimately, each individual must work to connect with God through the Holy Spirit and Holy Ghost to attain salvation. I included this link to a blog I wrote about the roles of the Holy Spirit and the Holy Ghost if you would like to read the difference between the two. Unlike churches, ideas cannot be seized or controlled. Ideas cannot be taxed, controlled, organized or compromised by changing leadership. Ideas can stand apart from all commerce and law. The only thing an idea requires for vitality is for someone to give it a voice. Governments and business interests are powerless to seize an idea and corrupt it.